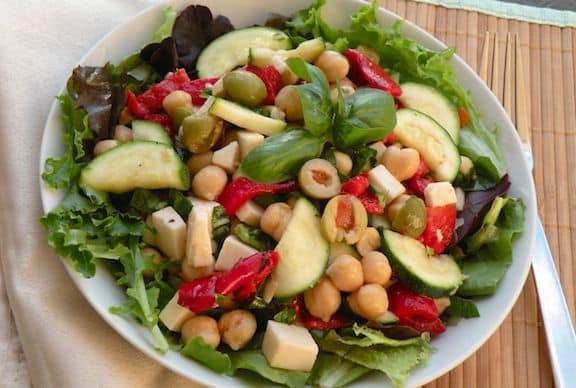 Women today are more conscious of their health and food intake. They watch what they eat more carefully now than ever. But you need not buy expensive and unproven superfoods and supplements, when there are so many common foods that can benefit your health. 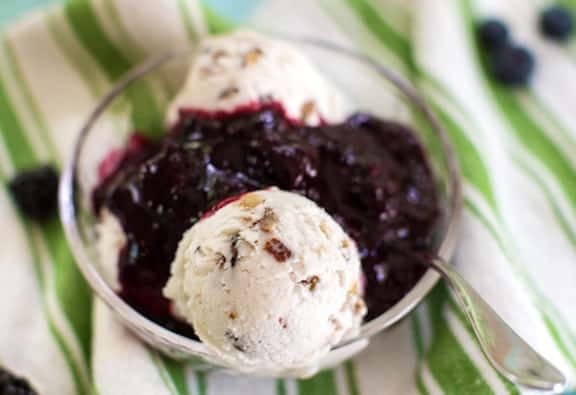 You may have some or most of these in the pantry or fridge already! 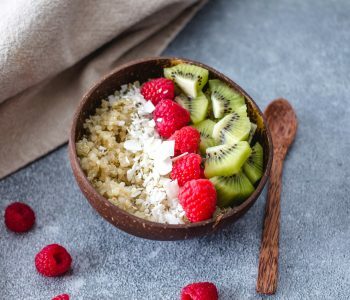 Here are 7 of these common superfoods for the benefit women of any age, whether their goal is weight loss or simply to feel healthier and look better. 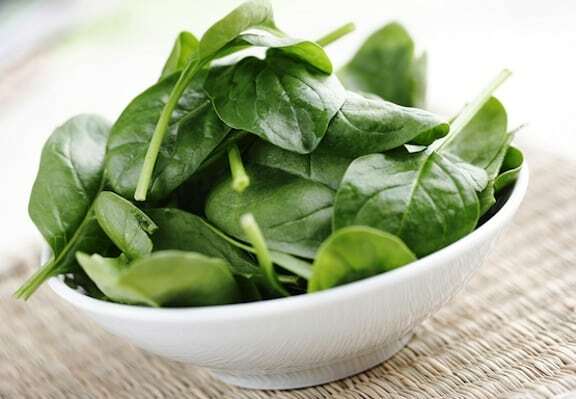 Spinach: This leafy vegetable is packed with essential nutrients that women of any age need. 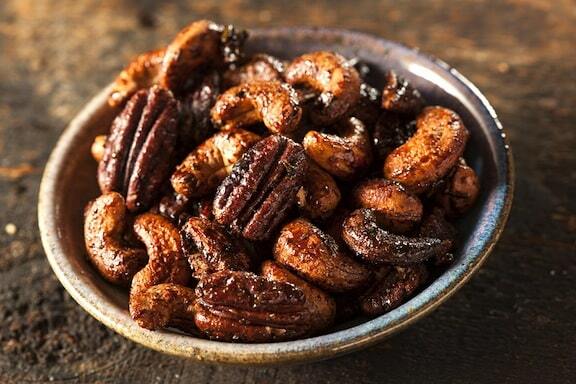 It has loads of vitamin K, magnesium and calcium. The combination of these three slows down the deterioration of bones ones you get older. It also contains folate which is a type of vitamin B. Here are some healthy and delicious spinach recipes. 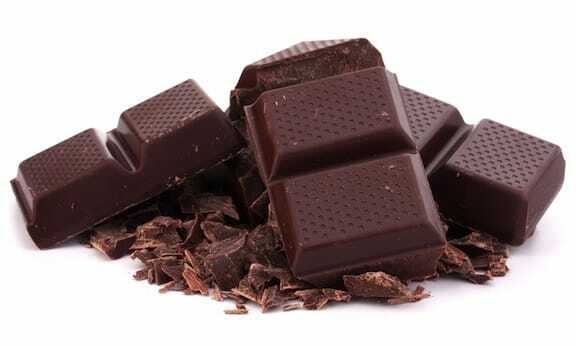 Dark Chocolate: This is considered happy food because it calms the nerves and releases endorphins. Studies have shown that a daily intake of 200 calories’ worth of chocolate can lower the levels of cortisol and make the women feel more relaxed. It’s full of important antioxidants as well. Here’s more about chocolate’s benefits. Cruciferous vegetables: The vegetables in this family include broccoli, cauliflower, brussels sprouts, kale, and collard greens. They’re a good source of diindolylmethane (DIM), a compound that develops when you eat foods that are loaded with indole-3-carbinol. It also helps develop and facilitate better usage of estrogen. In this way, women have reduced chances of getting cancers instigated by estrogen. The odds of developing cervical, uterine, and breasts cancers potential from happening are lowered. 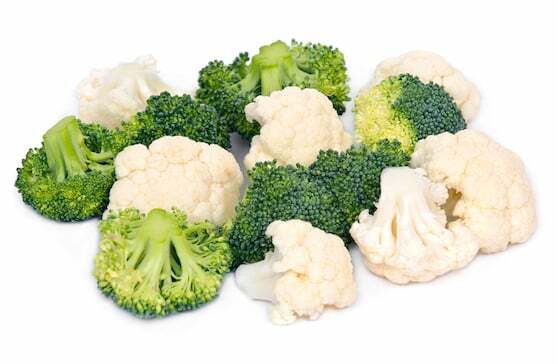 Here are some tasty broccoli and cauliflower recipes, and lots more for hardy greens like kale and collards. Beans: Beans contain fiber in high amounts. By including plenty of them in the diet, women will improve digestion, lower the incidence of heart disease, and improve blood pressure levels. Beans also control sugar from carbohydrates. As women age, the likelihood of developing Type 2 diabetes grows; eating beans offer them a way to regulate blood sugar in a slow and constant manner. Red beans are especially good for this. 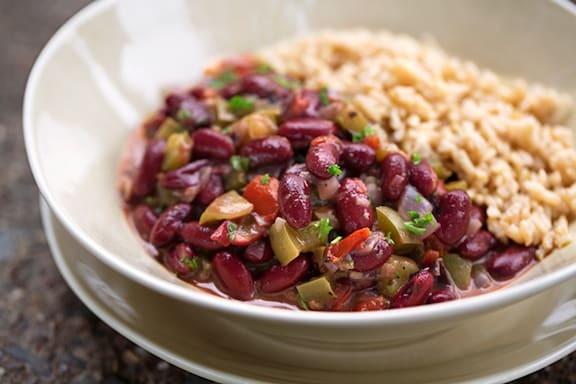 Here’s VegKitchen’s vast collection of tasty, easy bean main dishes. 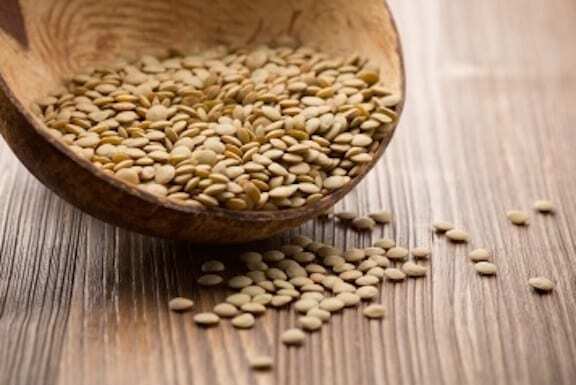 Lentils: These small legumes provide many of the same benefits as beans, above. They’re a good source of the daily requirement of iron that women need.Young women are especially vulnerable to iron deficiency that can lead to anemia. Eating lentils regularly can help prevent this condition. Find lots of lentil recipes here. 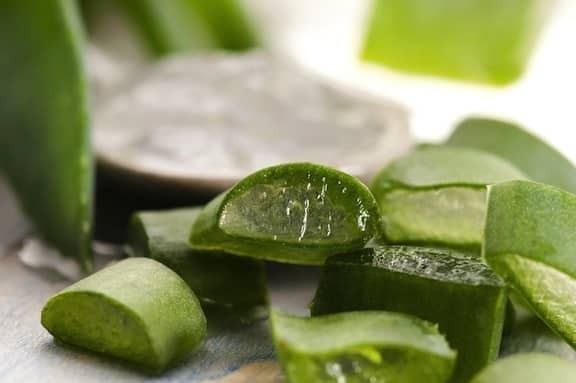 Aloe Vera: With about 20 minerals, 18 amino acids, 200 healthy compounds, and 12 vitamins packed into it, aloe vera is one of the best antibacterial, anti-fungal, and antiviral plants around.Women of all ages can benefit from using aloe vera as food. The easiest way to do so is to incorporate it into your smoothies. Find out more about aloe in the kitchen. 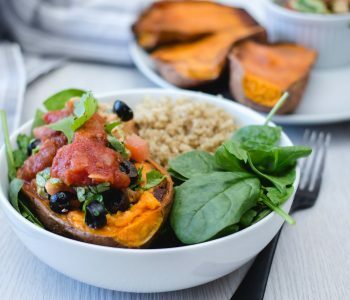 Potatoes: Surprisingly, given their “starchy” reputation, these are one of the healthiest carbs you can partake of, as long as they’re not fried or loaded with butter an sour cream. 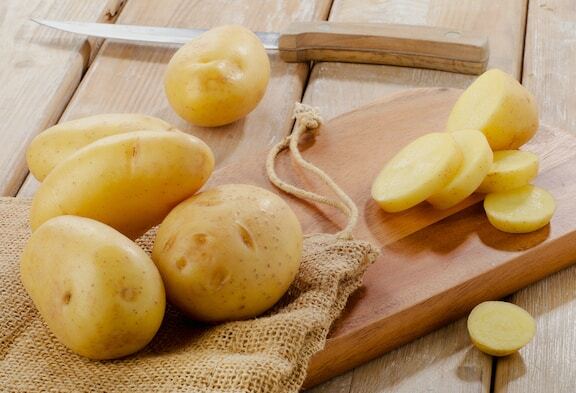 Potatoes do have a type of starch that makes them filling and satisfying, which can prevent overeating. They also have more potassium content than bananas, which helps in keeping blood pressure at healthy levels. Enjoy these easy potato recipes. These common foods can help women of any age feel great and look their best. Eat them regularly to enjoy their full benefits. Contributed by Julian Hooks. Training In The Bay showcases awesome businesses in the Tampa Bay area that are dedicated to helping you achieve your health and fitness goals. Read his blog to gain valuable knowledge about dieting safety, body building, weight loss, becoming a better athlete, meal prep, competition prep, powerlifting, weight lifting, and much more.